Aquamarine belongs to the Beryl gemstone family (blue Beryl) with Beryllium Aluminum Silicate chemical composition . Aquamarine is Latin for water of the sea and it is named because of its sea water color(aqua Latin for water and mare Latin for sea). Its color varies from light blue to deep blue due to presence of small amount of iron. Aquamarine is dichroic (two-coloured), appearing blue or colorless depending on what angles the gemstone is viewed. 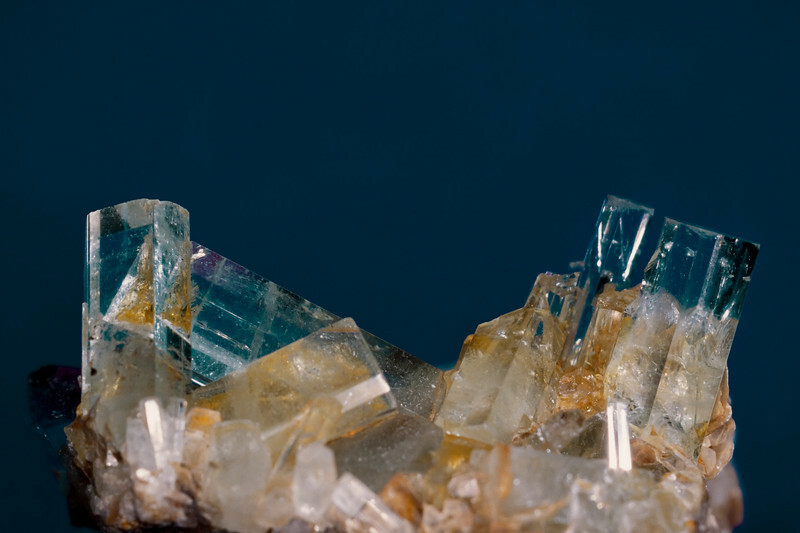 Gem-quality aquamarine is found as hexagonal crystals, which may be up to 1m long and flawless, with striations along the length of the crystal. The largest known gem-quality aquamarine was found in 1910 in Minas Gerais, Brazil. It weighed over 240 pounds and was cut into more than 100,000 carats of gem. Aquamarine, unlike emerald and bixbite, commonly occurs with few or no noticeable inclusions. 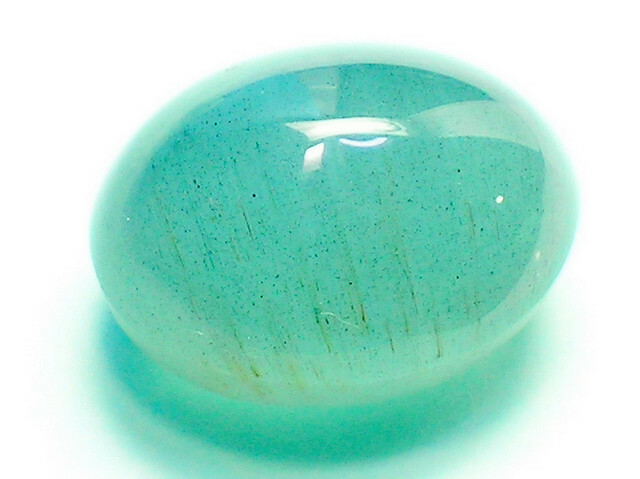 Due to having the same color aquamarine can be confused with euclase, topaz (dichroism -having two color- is one of the optical differences between aquamarine and blue topaz), tourmaline, zircon, and kyanite. According to legend the aquamarine originated in the treasure chest of mermaids, and has, since ancient times, been regarded as the sailors’ lucky stone. Aquamarines were believed to calm the ocean, keep sailors safe at sea and prevent seasickness. lower quality Aquamarine gemstones are heated to 400-450 degree C to change the color to desired permanent aquamarine blue. However care must be taken not to overheat the gemstone, as it may become colorless. Color can be enhanced by radiation, but these changes do not last. For instance the deep blue color of maxixe, a rare variety of deep blue aquamarine, is believed to be derived from natural radiation, but the color eventually fades from long-term exposure to daylight. Aquamarines should never be cleaned with a steam cleaner or an ultrasonic cleaning machine. Aquamarines can be cleaned with most any commercial jewelry cleaner or mild soap and lukewarm water using a soft brush. Be sure to rinse and dry your jewelry thoroughly after cleaning. 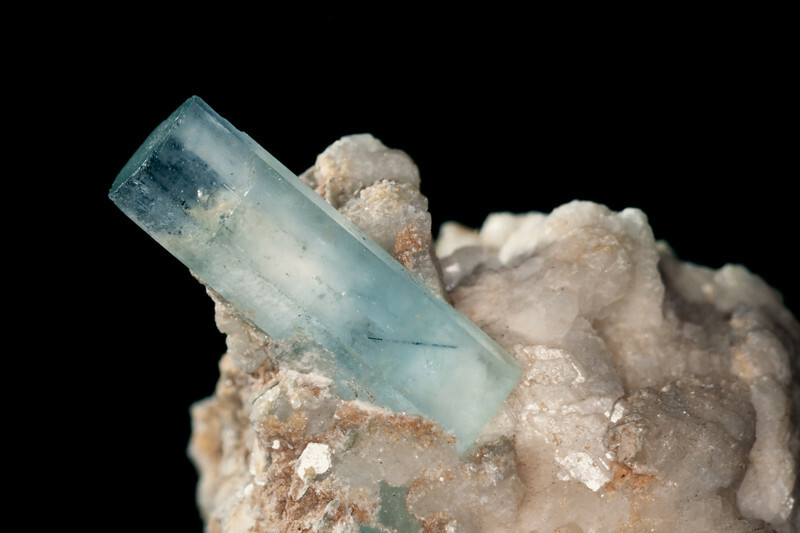 The best aquamarine deposits today are in Brazil where it is locally called cascalho.It also can be found in Rassia (Urals Mountains), Afghanistan, Pakistan, Australia, and India. A dark blue variety occurs in Madagascar. You can find our interactive map for gemstone of the world Here. 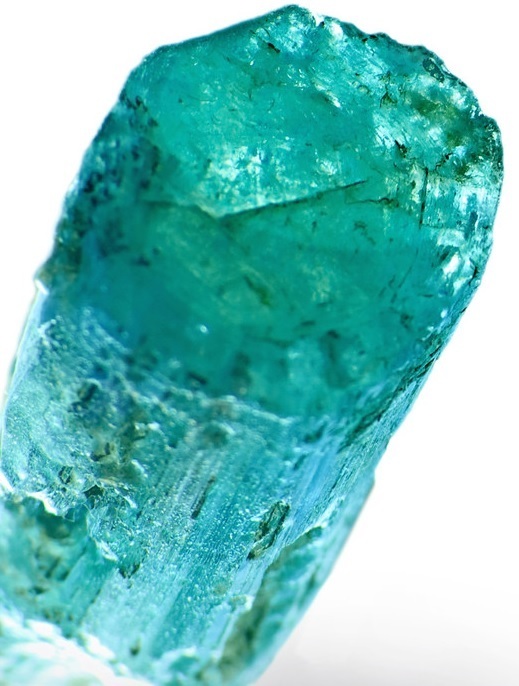 The word aquamarine comes from the Latin word for seawater due to its colour. It was believed that aquamarines held healing properties as well as contained magical elements. If a person had hiccups, for example, people believed that this could be cured by drinking water in which an aquamarine had been placed. This remedy was also believed to work for issues related to eyes and breathing. Aquamarines also symbolises youth and happiness and have many connotations attached to love. In the Middle Ages, they were a popular choice for wedding rings and for already married couples, this gemstone was believed to be able to rekindle their love. If one had a dream featuring this gemstone, then this was meant to symbolise loving relationships and friendships. 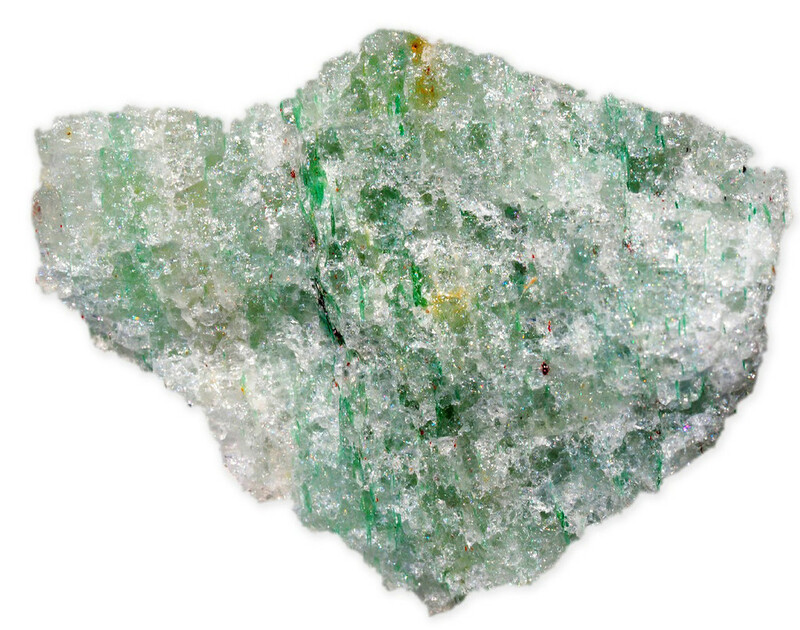 In terms of magical properties, it was believed that these gemstones could repel evil and was stronger than evil. If a person placed an aquamarine in their mouth, they would be able to request the devil’s presence and to converse with the devil! They could ask any questions they had and the devil would respond to these.